Bruce McLaren Motorsport Park is New Zealand’s premier motorsport venue. 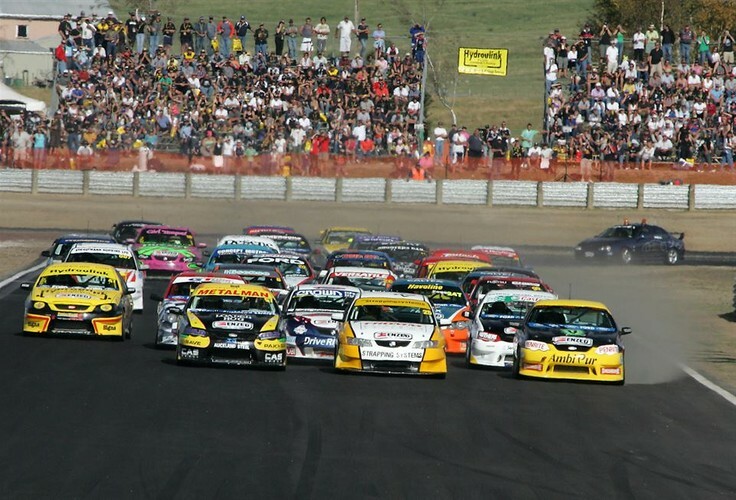 As an international qualifying race circuit and drag strip we play host to top world motorsport events making Taupo the ‘Home of New Zealand Motorsport’. As a venue for conferences, corporate functions, driver training, race experience and a specialist motor industry business centre, Bruce McLaren Motorsport Park brings a total driving experience to New Zealand.